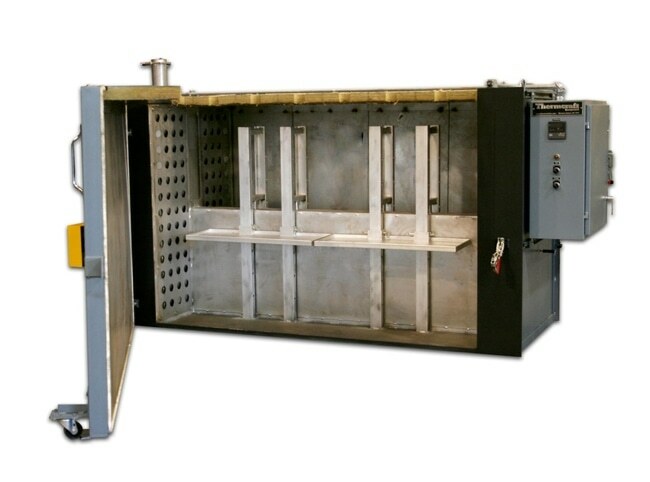 Industrial curing ovens are used by thermal processing specialists to improve the strength and durability of a material by applying heat to accelerate a desirable chemical reaction. In its simplest format, a curing oven achieves this by raising the temperature of a sample material to within or above a specific limit. This may be enough to increase the physiochemical linkages that bind the material together and thus improve the mechanical characteristics of the product. 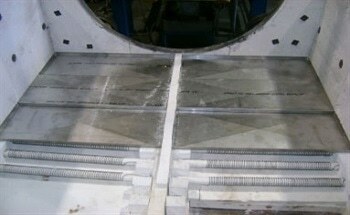 It is usual for operators to add one or more catalyzing agents to the curing oven to facilitate the required reaction. A number of raw materials such as synthetic adhesives, thermoset polymers, and rubber employ curing ovens in the above manner. In situ enhancements can be brought about through chemical curing, but curing in this way demands highly-specialized curing apparatuses to ensure proper thermosetting in situ over extended periods. Polymerization is the process that describes the formation of elongated polymer chains from single units known as monomers across a broad range of chemical species and functional groups. Most of the industrially-consumed plastics are produced using this reaction, including polyethylene, polypropylene, and polyvinyl chloride. The formation of high-strength bonds between monomers can be encouraged with curing ovens, along with being able to synthetically ‘grow’ these materials in high-temperature environments. Another use of industrial curing is the formation of epoxy resins, made by heating liquidized polyethers to create a system of cross-linked long-chain molecules. These materials are found throughout construction and engineering projects, with limitless applications as an intermediary product. Starting in 1971, Thermcraft has nearly 50 years of experience in supplying thermal processing equipment for a broad range of applications. 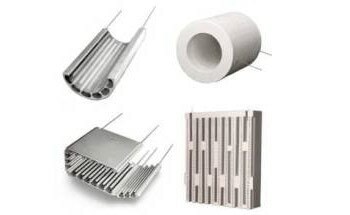 Thermcraft’s product range consists of curing ovens in numerous configurations that can operate at temperatures above 1700 °C (3092 °F) for refractory polymerization reactions. Thermcraft works with customers to optimize furnaces for raw material or end-product thermal processing, with considerations for distinct application requirements. A number of options are available for bespoke curing oven configurations including atmospheric controls, simple user interfaces, multiple data outputs, and customizable heating elements. The company also offers aftercare to ensure that their machinery fits into your facility and operates consistently at the highest of standards for as long as possible. This information has been sourced, reviewed and adapted from materials provided by Thermcraft, Inc.
For more information on this source, please visit Thermcraft, Inc.
More Content from Thermcraft, Inc.
See all content from Thermcraft, Inc.